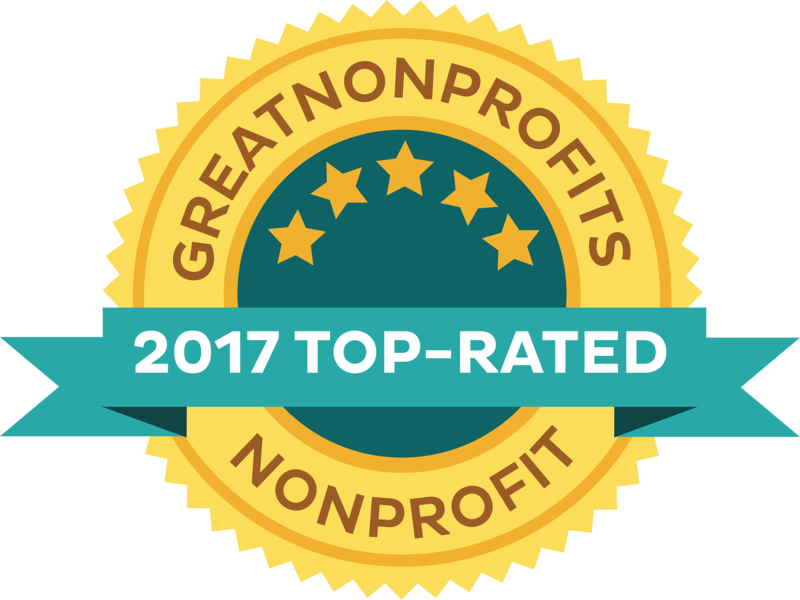 In addition to our fundraising projects, we receive grants and donations from corporations, foundations and private individuals. We are so appreciative of the donations we receive from many individuals and foundations who are moved to contribute to our work in the community. 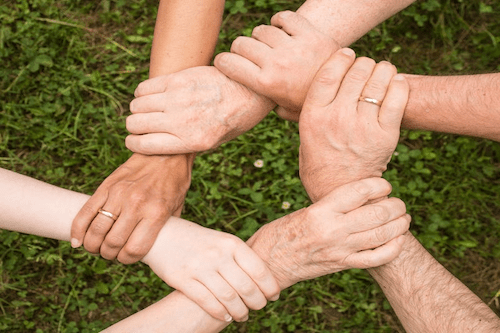 A list of donors can be found at the chapter office located at 3569 Leavenworth in Omaha. 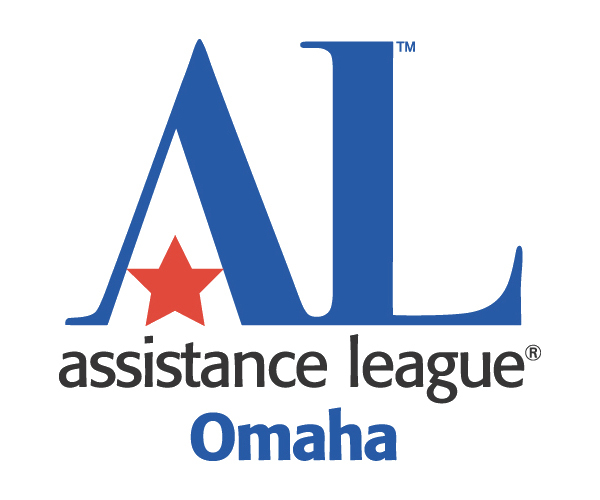 Assistance League of Omaha is committed to transparency. 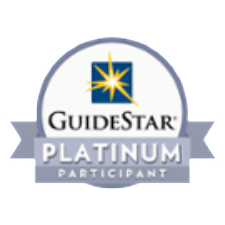 We have achieved platinum level on the GuideStar website and more information may be found there. http://www.guidestar.org/profile/47-6088120 Assistance League members also contribute money to the organization through our Annual Campaign as well as supporting our fundraising events and activities.